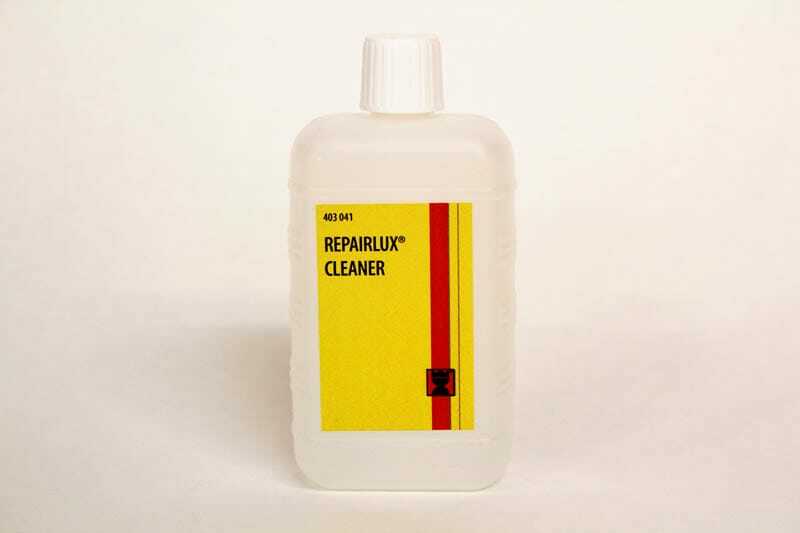 A non abrasive alcohol based cleaning solution to remove grease and clean damaged areas prior to repair. Also ideal for removing filler residue. Supplied in a 150ml bottle.